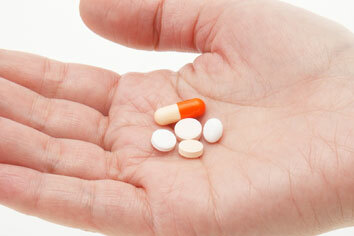 As part of a comprehensive approach to pain, we provide full Medications Treatment and management for Chronic Pain. Common types of Medications Treatments utilized at Integrative Pain Clinic include ibuprofen, meloxicam, tramadol, Neurontin, Lyrica, Cymbalta, Flexeril, Soma, Skelaxin, Percocet, oxycodone, OxyContin, morphine, Opana, fentanyl patch, methadone etc. The Medications Pain Treatment is done in the context of frequent urine drug screens and pill counts.For best results, an opiate contract is signed with every patient.